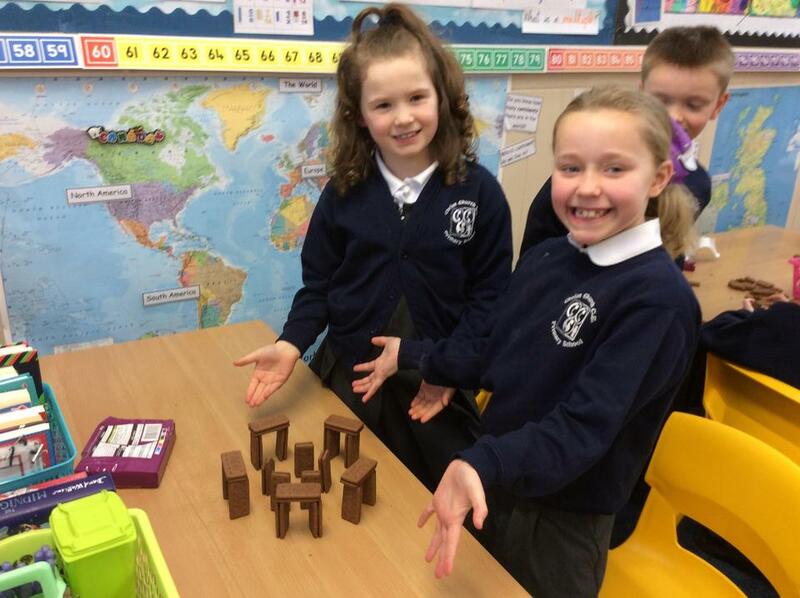 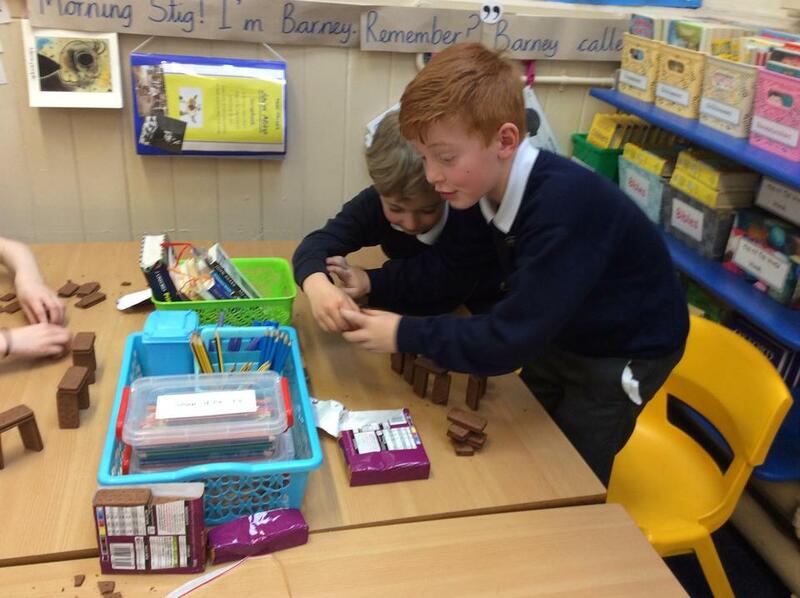 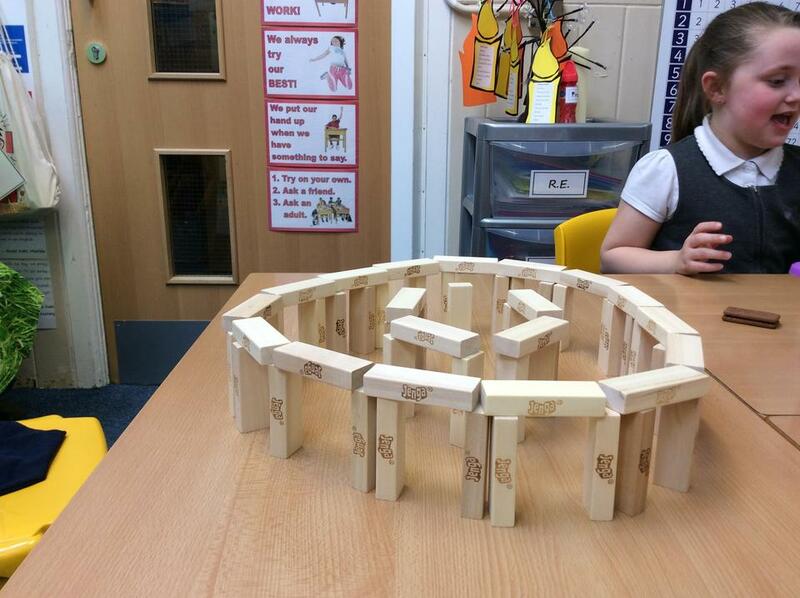 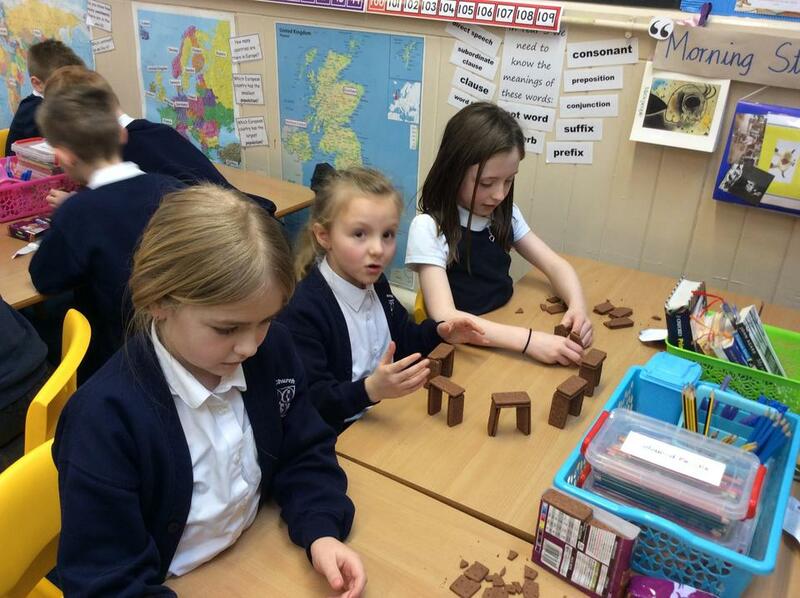 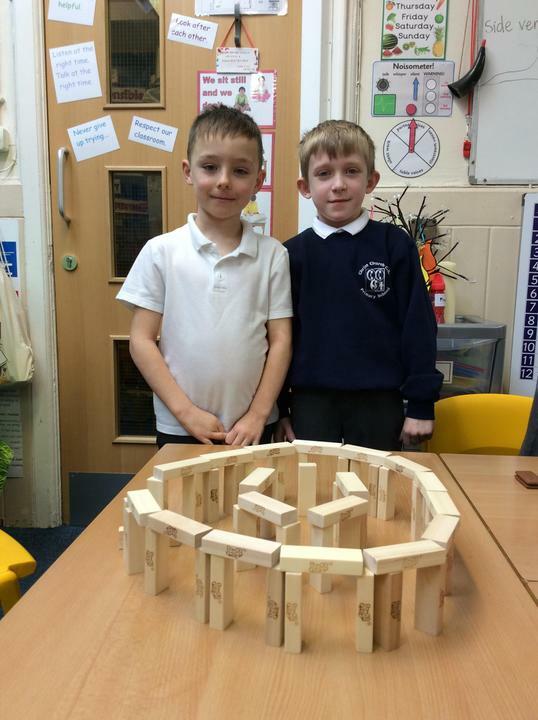 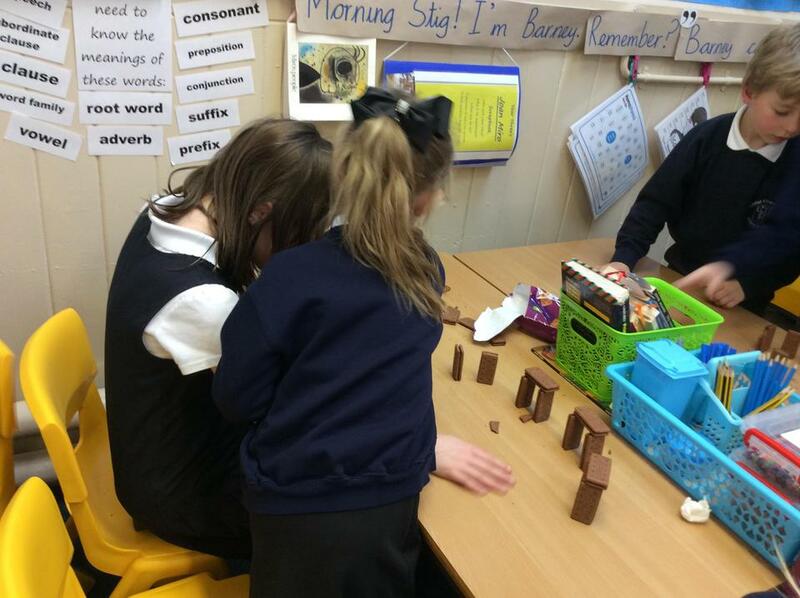 Year 3 building Stonehenge using biscuits and Jenga! 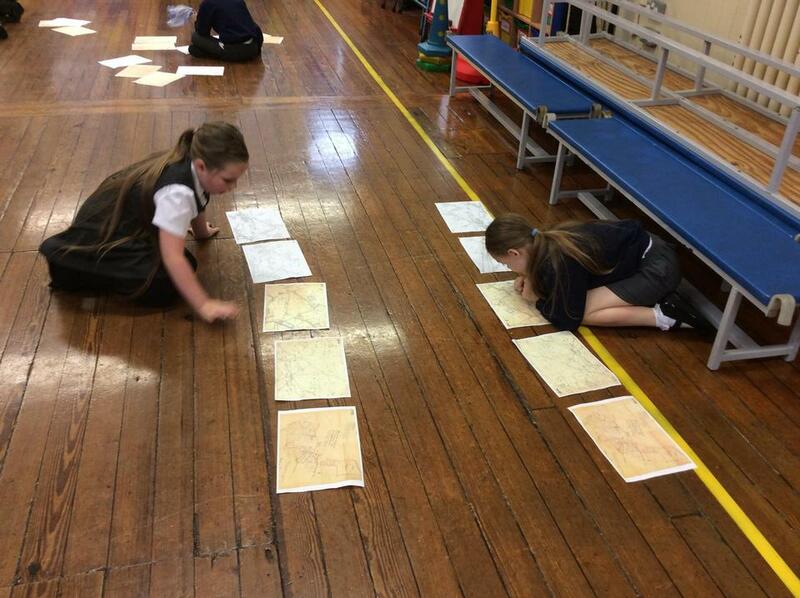 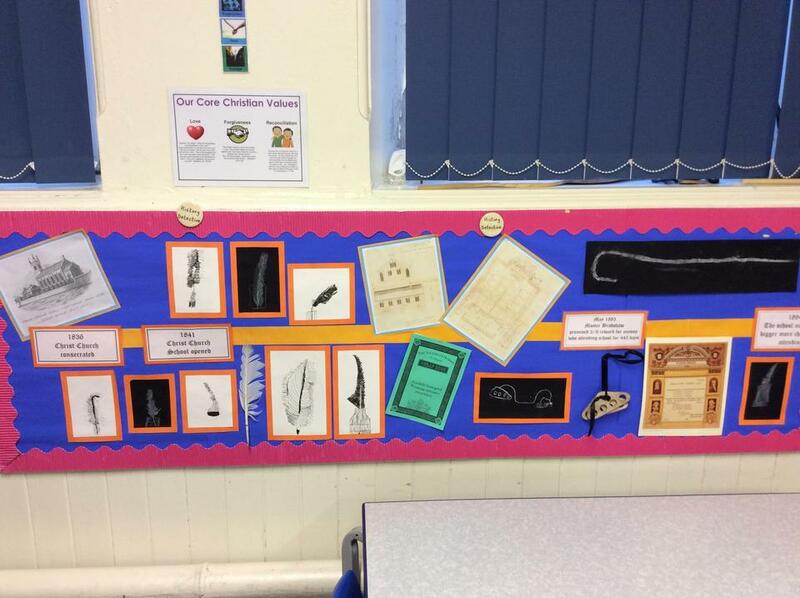 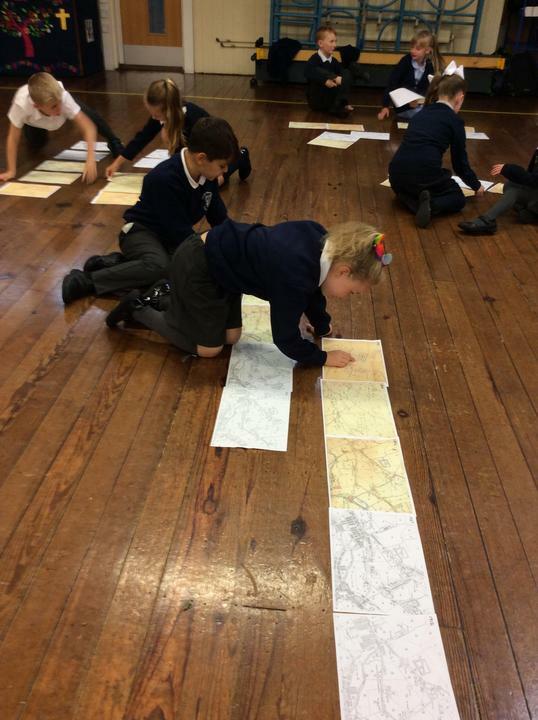 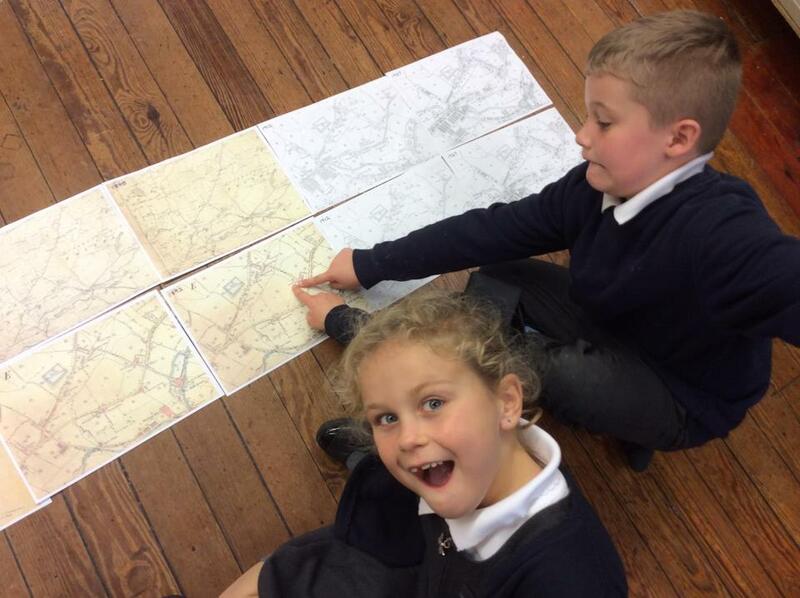 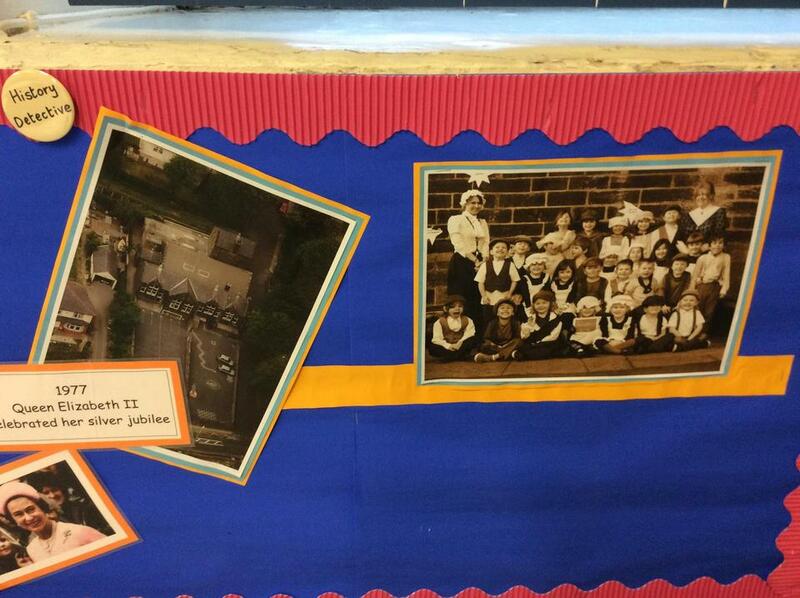 Year 3 have been putting historical maps of our local area into chronological order. 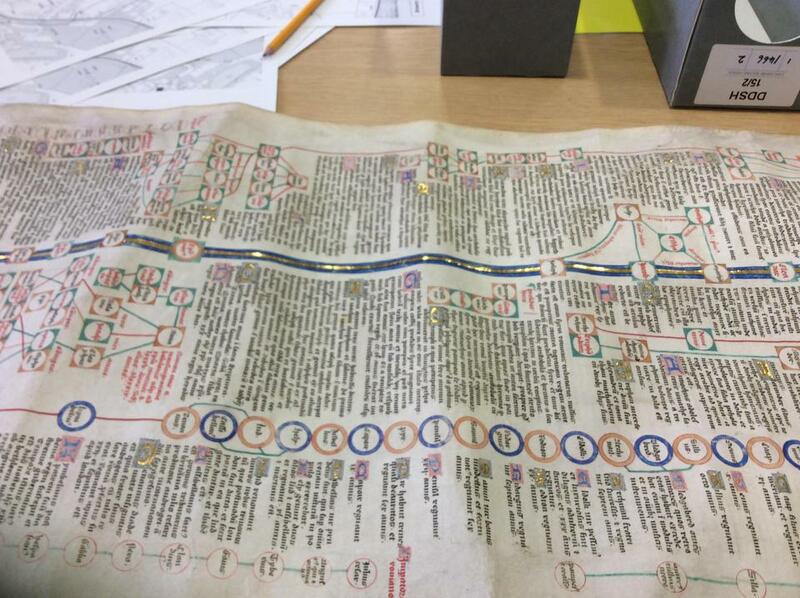 How did we identify which were the earliest maps? 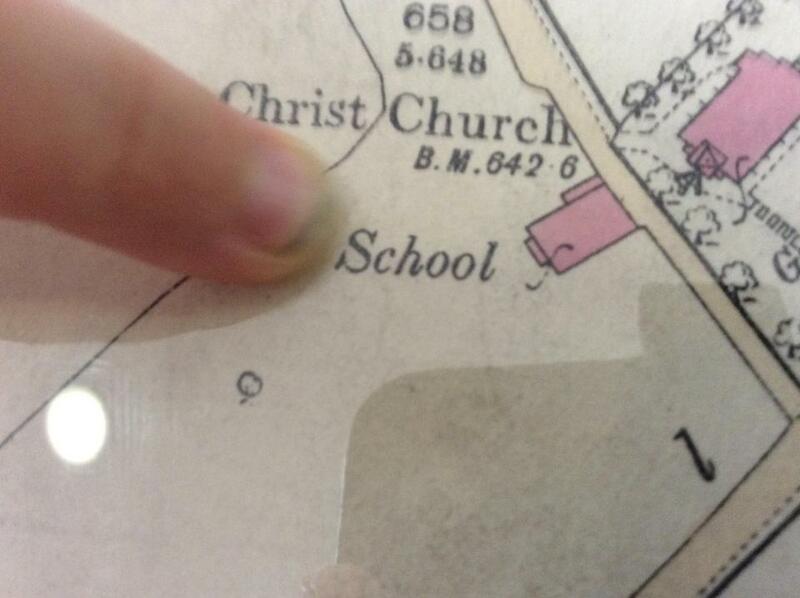 How did we know which were the newest maps? 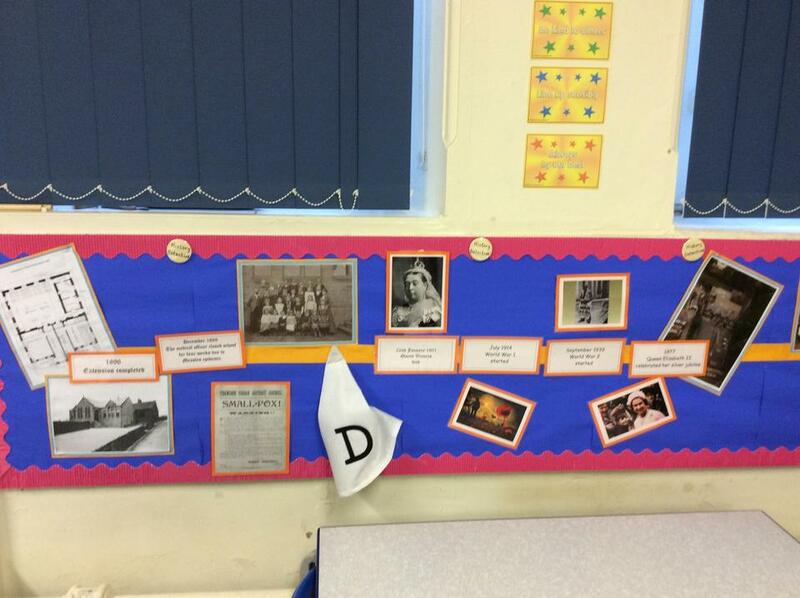 Fantastic work on chronology in Year 2! 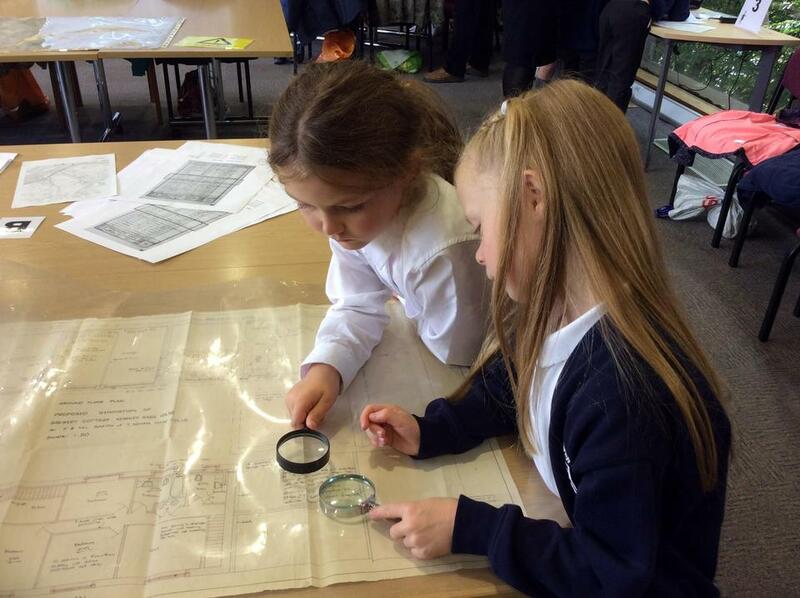 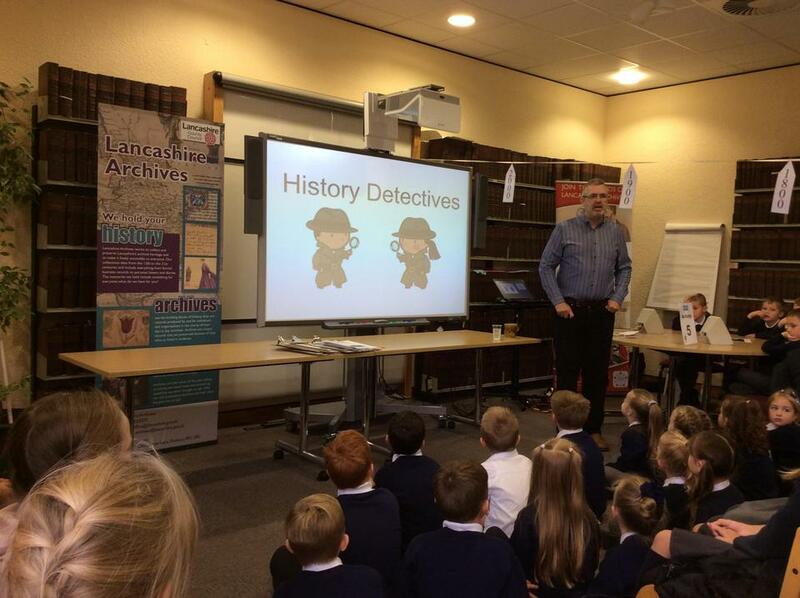 Year 3 visited Lancashire Archives in Preston today. 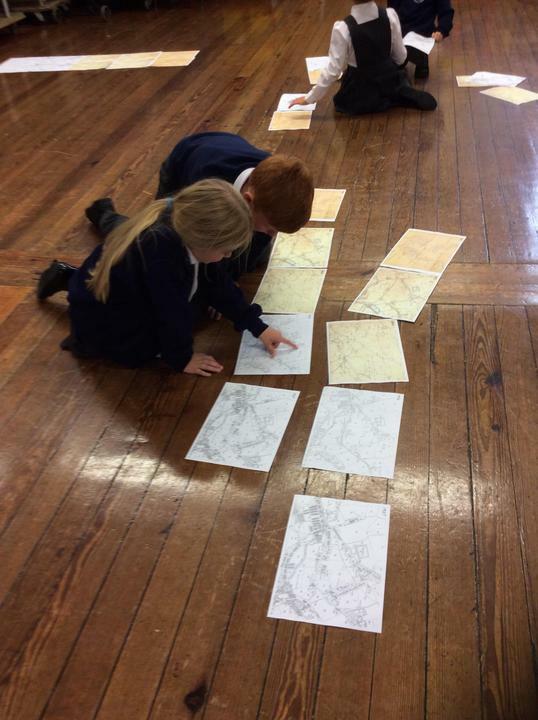 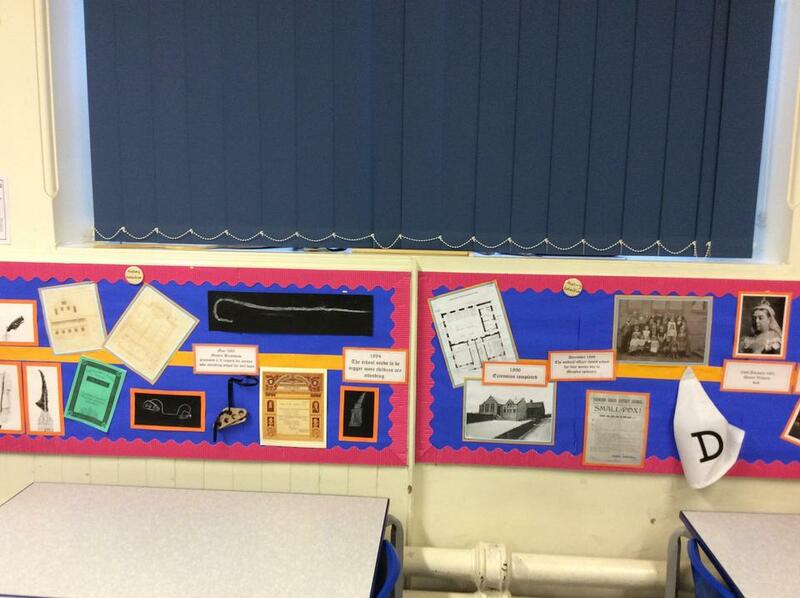 We spent the day being 'History Detectives' using primary source evidence to research the history of our local area. 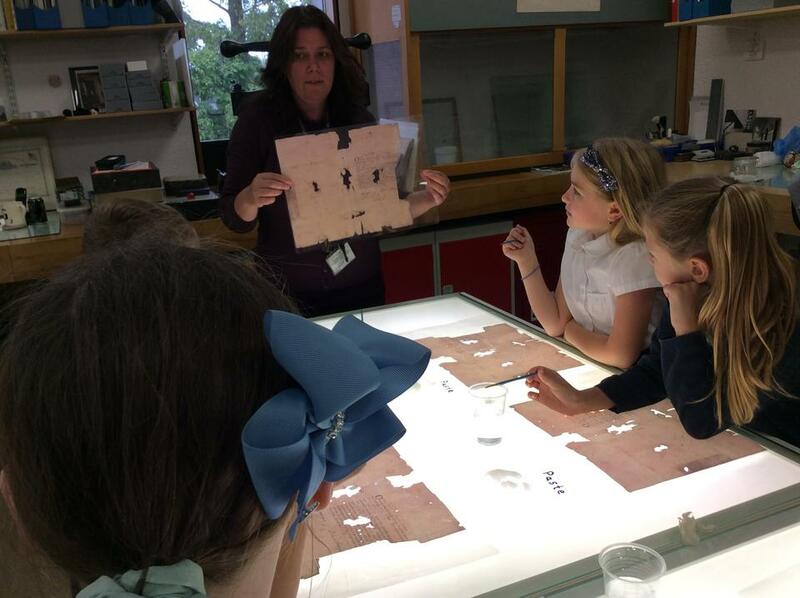 We visited the strongroom to see where the Archives are kept and we also went to the conservation room to see where archives can be repaired. 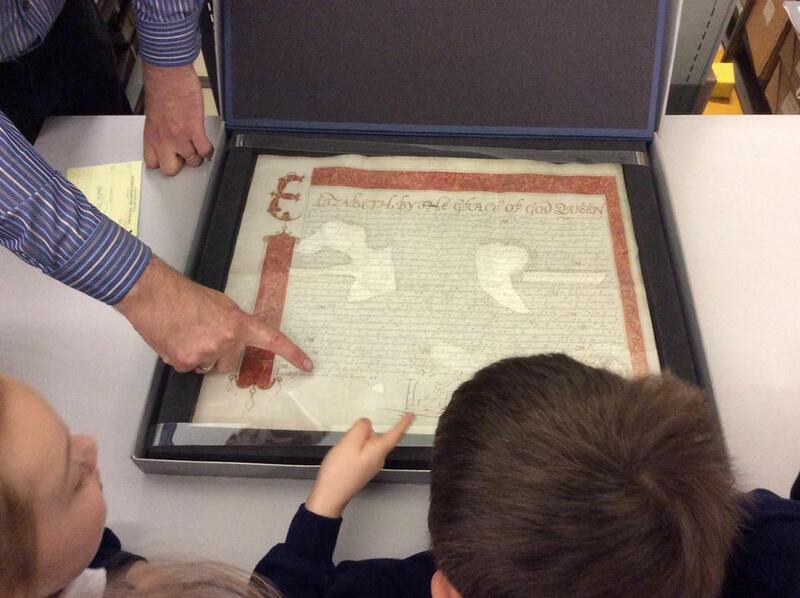 Mr. Tilsley, the archivist, showed us a letter that had been signed by Queen Elizabeth the first. 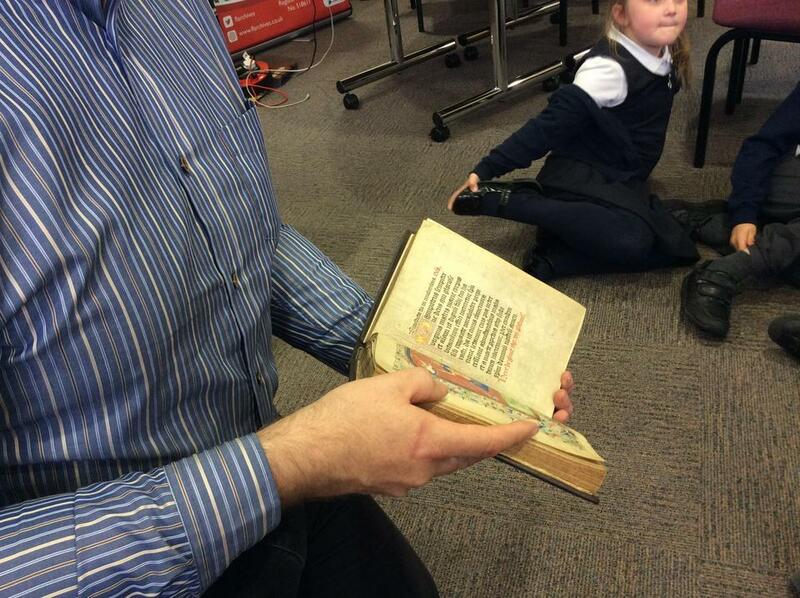 He also showed us the oldest archive that they look after which is a parchment showing some land being sold in the Year 1115. 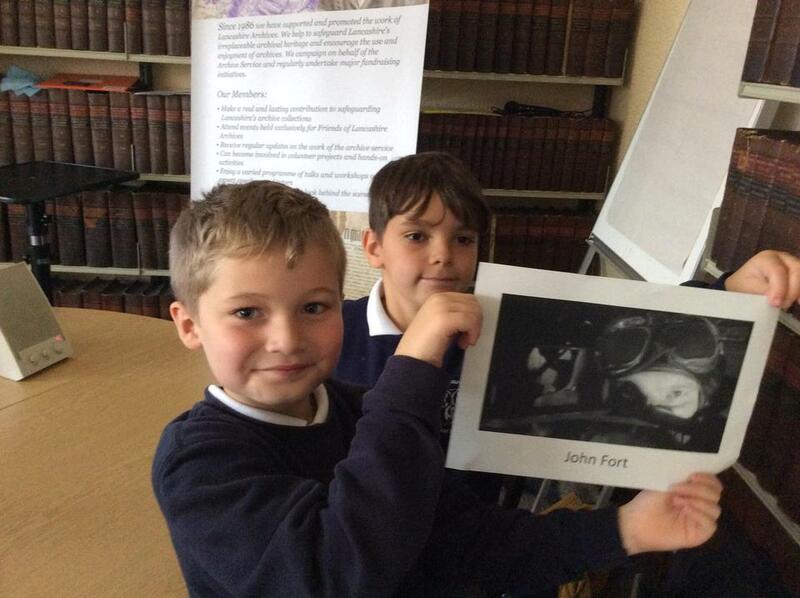 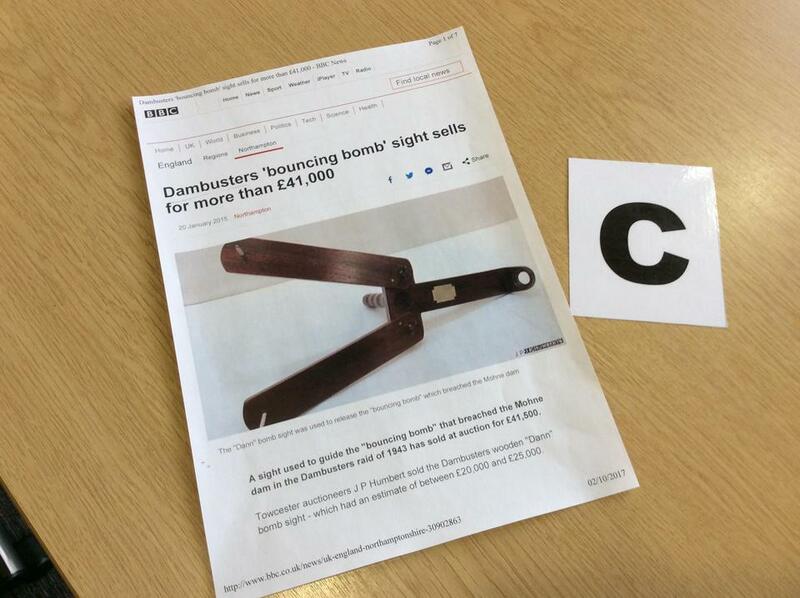 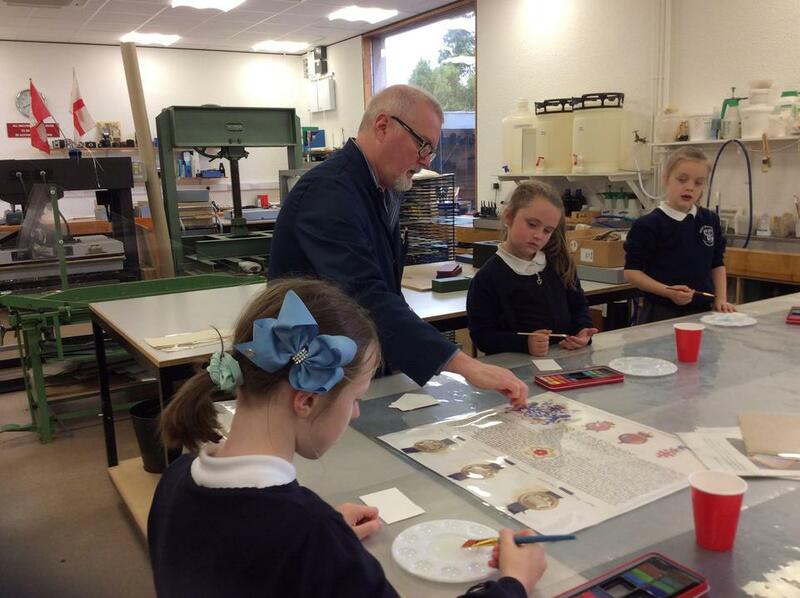 We discovered that John Fort came to Christ Church School and he went on to become one of the famous 'Dambusters'!